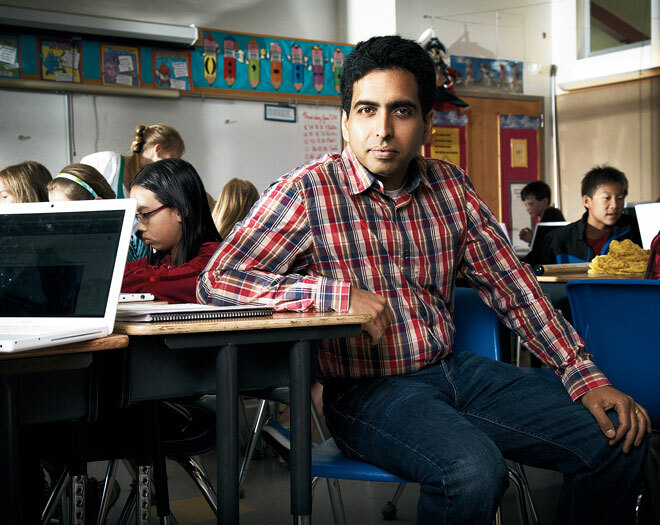 "How Khan Academy Is Changing the Rules of Education"
Wired's take on the Khan Academy. "This," says Matthew Carpenter, "is my favorite exercise." I peer over his shoulder at his laptop screen to see the math problem the fifth grader is pondering. It's an inverse trigonometric function: cos-1(1) = ? Carpenter, a serious-faced 10-year-old wearing a gray T-shirt and an impressive black digital watch, pauses for a second, fidgets, then clicks on "0 degrees."